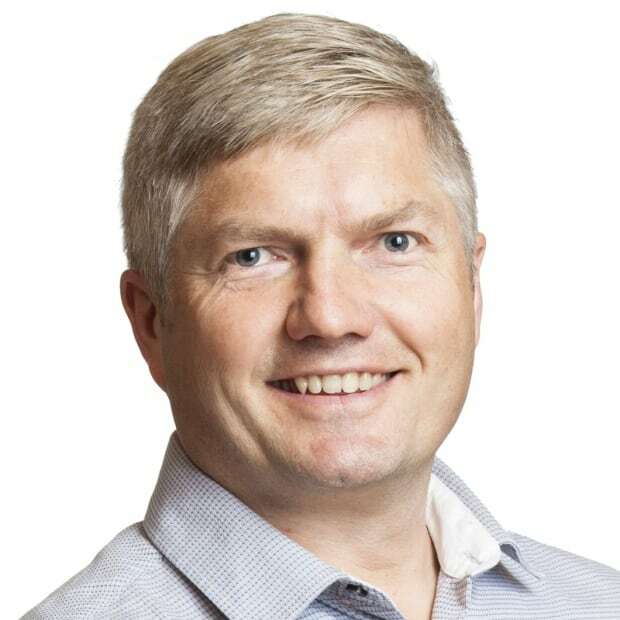 Newfoundland and Labrador's federal cabinet representative says talks are underway about how the province might be compensated for losses incurred once a Canada-European Union trade deal is implemented. Newfoundland and Labrador's representative in the federal cabinet says talks are underway about how the province might be compensated for losses incurred once a Canada-European Union trade deal is implemented. 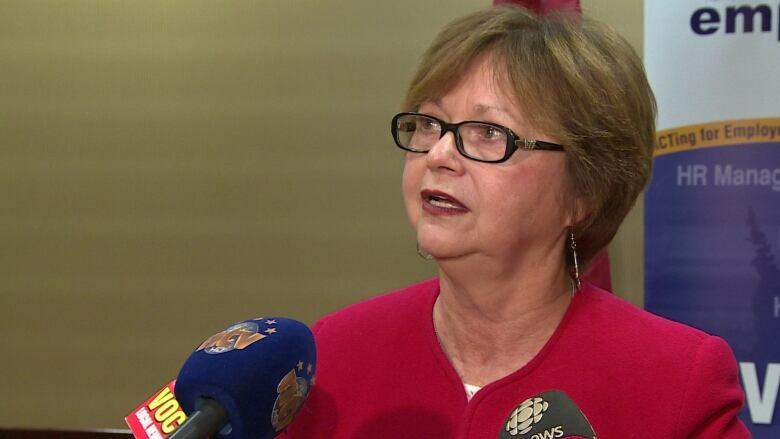 Public Services and Procurement Minister Judy Foote was in St. John's Monday to speak to a business audience, but fisheries issues garnered most of the attention when she met later with reporters. The federal government announced Monday that a legal review of the English text of the Canada-European Union Comprehensive Economic and Trade Agreement (CETA) is now complete. There's still a ways to go before the much-hyped deal is implemented, but Foote says talks are already taking place to address concerns that the fishery will be hurt by the removal of minimum fish processing requirements for seafood destined for the EU. This change could jeopardize processing jobs, especially in rural communities that depend on the fishery. A 2013 agreement called the fisheries renewal fund was supposed to compensate Newfoundland and Labrador for any losses, with Ottawa picking up 70 per cent of the $400-million tab. But that deal collapsed over differences about how the money would be doled out. When asked Monday if the province will have to prove losses before any money is paid, Foote said that remains to be seen. That's the very issue that drove a wedge between former premier Paul Davis and former prime minister Stephen Harper. "We haven't had that discussion," Foote said Monday. "I think it's a new beginning for us. It's a new federal government. It's a new provincial government. It's an opportunity for dialogue and the two ministers have been engaged."